Shenzhen FDC Electronic Co., Ltd. The circumference of the head should be measured at a point approximately one inch above the eyebrows in front, and at a point in the back of the head that results in the largest possible measurement. Wrap tape measure around your head one inch or 25mm or 2.5cm above your eyebrows,directly above your ears and to the widest area at the back of your head. If you donthave a tape measure, you can use a piece of string and measure using a ruler. Shenzhen Winzon Science And Technology Co., Ltd.
Q: Do you accept customized orders 9 A--Yes, customized brand and logo are available, we have a professional design team. , we established in 2008. * Our main products have Mobile Phone Case, Carbon Fiber Case, Carbon Fiber Money Clip, Carbon Fiber Wallet, Carbon Fiber Ring and so on. * We have a wealth of experience about doing carbon fiber case, from carbon fiber case for iphone 3 to carbon fiber case for iphone 7 plus. Foshan Soman Gear Co., Ltd.
Jiangyin City Shun Mei Trade Co., Ltd.
W 0.85KGS MEAS 72*31.5*76CM Packaging carton Thanks for your time in viewing our products. More questions, welcome to contact with us directly. We will give you a reply within 24 hours. 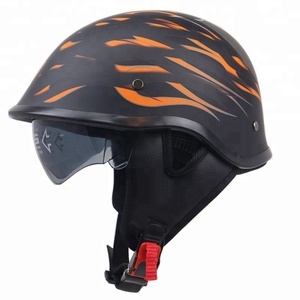 Alibaba.com offers 1,420 matt motorcycle helmet products. About 5% of these are stickers, 1% are helmets, and 1% are bicycle helmet. 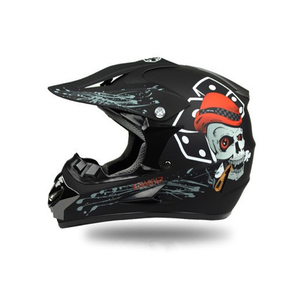 A wide variety of matt motorcycle helmet options are available to you, such as free samples, paid samples. 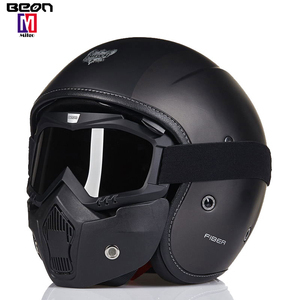 There are 1,342 matt motorcycle helmet suppliers, mainly located in Asia. 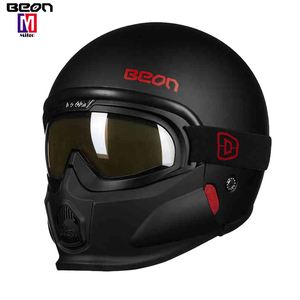 The top supplying countries are China (Mainland), Thailand, and United Arab Emirates, which supply 99%, 1%, and 1% of matt motorcycle helmet respectively. 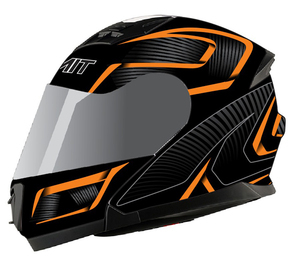 Matt motorcycle helmet products are most popular in Domestic Market, Eastern Europe, and Southern Europe. You can ensure product safety by selecting from certified suppliers, including 277 with ISO9001, 94 with ISO14001, and 37 with Other certification.